A list of most common Linux and Unix commands related to process management such as ps, top, kill and so forth. I am a new Linux and Unix user. How do I change the root directory of a command? How do I change the root directory of a process such as web-server using a chroot command to isolate file system? How do I use a chroot to recover password or fix the damaged Linux/Unix based environment? I am new Linux and Unix user. How do I show the active jobs on Linux or Unix-like systems using BASH/KSH/TCSH or POSIX based shell? How can I display status of jobs in the current session on Unix/Linux? I am a new Linux user. How do I display the process on the Linux based server or desktop/laptop in easy to read tree format using bash shell prompt? I am new Linux and Unix systems user. How do I display the time of the execution of a command/script on Linux or Unix-like operating systems using shell prompt? 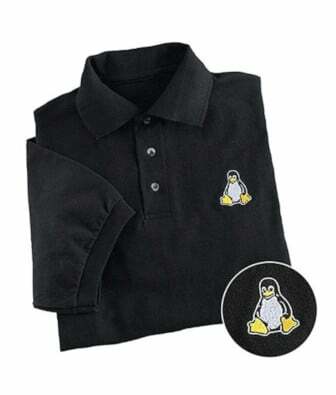 I am new Linux and Unix system administrator. How do I find the current working directory of a process or server on Linux or Unix-like system using shell prompt? I am a new Linux and Unix shell user. How do I Remove or delete jobs from current bash / ksh or POSIX based shell? I am a new Linux and Unix user and sysadmin. How do I kill processes by name instead by PID on Linux or Unix-like systems?